Posted on July 10, 2017 at 8:00:00 am by Jessa C.
Uncover your family history, and discover your story! 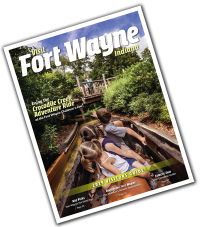 Tucked into downtown Fort Wayne, is a place where many peoples’ story lives! The Genealogy Center, is the largest public genealogy center in the nation, offering guests an unparalleled experience in discovering their family history. 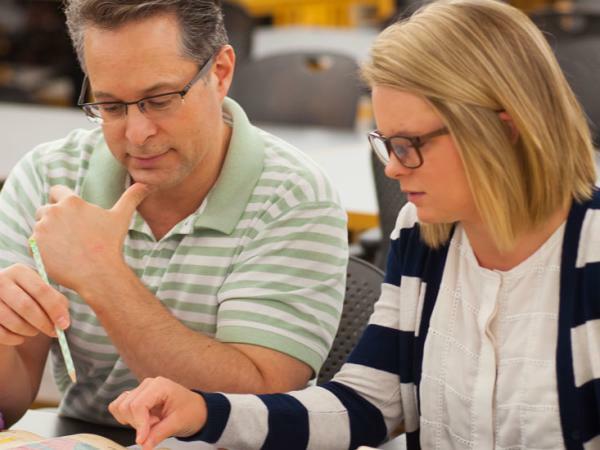 Whether you are a casual family historian or a seasoned professional genealogist, there is only one place to research your family’s history: The Genealogy Center at the Allen County Public Library in Fort Wayne, Indiana. Besides the access to 961,726 items, hundreds of though sands of files on microfilm, free access to several databases only available to libraries, and subscriptions to the top seven licensed genealogical databases, the Genealogy Center is home to a fully staffed center with trained genealogists who are eager to help you get started, or dig deeper into your family research. 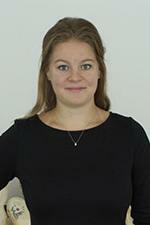 Sit shoulder to shoulder with an expert who can guide you to the next phase of your research. Did you hit a brick wall with your research? The Genealogy Center staff can help! Don’t know where to start? The Genealogy Center staff can help! Want to make sure your research is correct? The Genealogy Center staff can help! Need some tips for finding genealogy resources? The Genealogy Center staff can help! No matter the situation, the Genealogy Center is a great resource for you to use while you’re researching your family history. 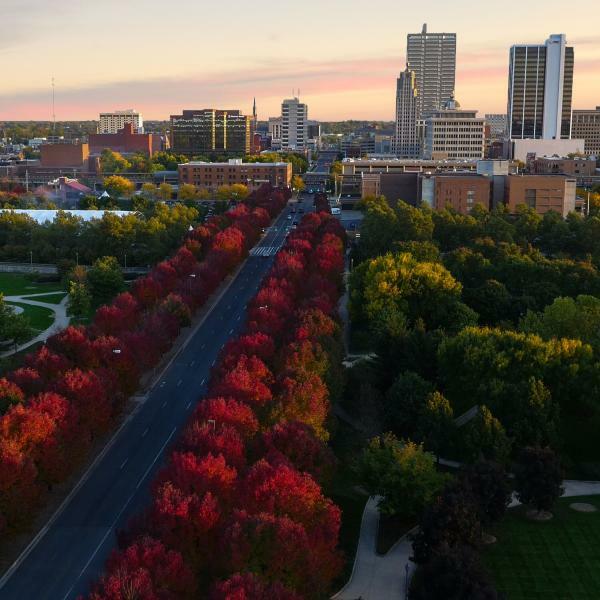 From access to the largest public Genealogy Center for free to being steps away from affordable family-friendly amenities in downtown Fort Wayne, a trip to the Genealogy Center and Fort Wayne, Indiana is worth it! Traveling to the Genealogy Center is a convenient distance and centrally located from many large Midwestern cities. 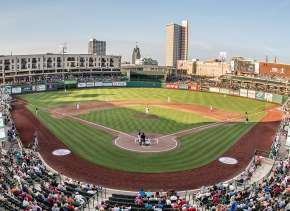 Plus, major highways and an accessible airport make a trip to Fort Wayne easy for anyone. 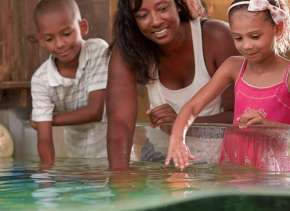 Bring the whole family to enjoy a Fort Wayne getaway while you research your family history. 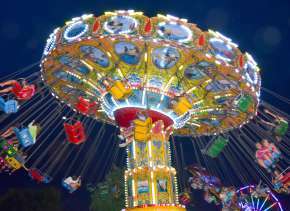 From a “top ten in the nation zoo” to an awarding winning minor league ballpark, there are many attractions, activities, and festivals that make a trip perfect for the whole family.